How To Survive the Next Four Weeks…..
Once upon a time I had a client who wanted to look like Ronaldo, the extremely ripped and fit footballer, in three weeks…. So what I did was work with him for about 5 months, training 3 times a week and consistantly telling him that any food starting with “Mc” in front of it and if his dinner came out of a small plastic box that got delivered then he wouldn’t get the results he wanted. Did he do it??? No, but he came bloody close! Body fat was down to 11% he was able to get through one of my RPM classes without stopping. He did stay at 5ft 9 though. Why tell you this?? It’s about being realistic and honest. And that’s what we need to be over the next few weeks. It’s the party season and every one over does it in one way or an other, maybe food, maybe drink, maybe both. What will help is being up front with yourself. If you have to ask yourself ‘should I have that last sweet?’ Or if you say to yourself “I really shouldn’t have this” then guess what? YOU SHOULDN’T! A wise cricket once said ‘ let your conscience be your guide’ wise words. Move more. Yep, it’s that simple. 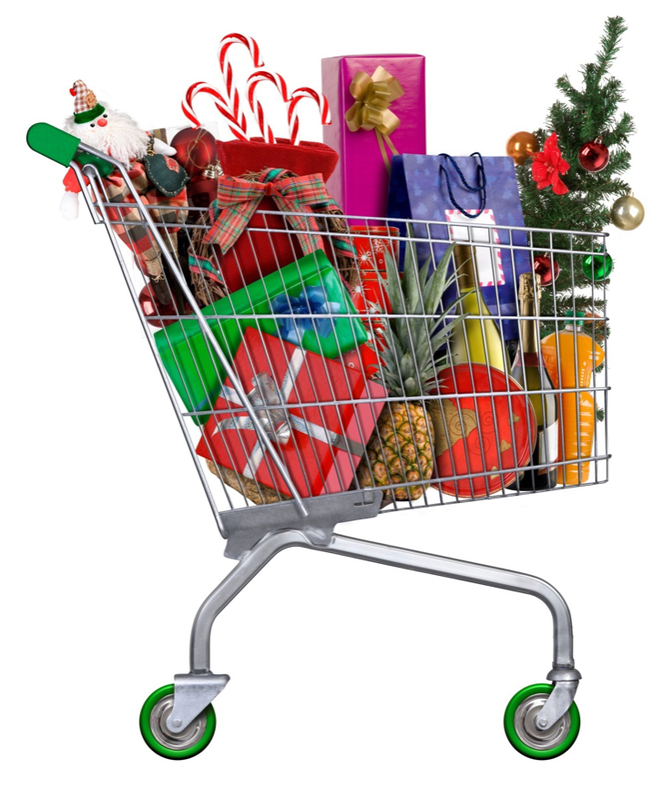 Whether its out shopping, running around the supermarket or putting up decorations, do it with vigour! Add commitment, park the car further away, walk quicker or dance around the tree. Have fun playing. DO NOT leave your health to the last minute, please don’t be one of those people that say “come the new year, a new me…” this puts more pressure on yourself and when it comes to it…the push might be a bit too hard to change. Yes, this is a great for times for gyms to offer you the world but as I mentioned above about my client, YOU HAVE TO WANT IT AND DO THE WORK! There is a reason gyms are full to bursting point in January and become a wilderness by February! As a/your coach I would rather put little things in place now like I’ve said and act on them now. So when it comes to change the first steps have already been taken. Remember a personal coach is not just for Christmas! With the right lifestyle planner and the right nutritional guidelines I can take you right through to your summer holiday…..and beyond! Enjoy, eat and drink within reason and have FUN! But never forget there is only one of you and you’re special to someone. Also, at this time of year it can be tough for a lot of people for all different reasons. Being on your own, feeling under pressure to provide or if you’ve have lost some one around this time of year. If you know someone who is struggling one way or an other, help them out. Phone call, a card just asking “is there is anything I can do?” will make a difference. My next few blogs will be on fitness gift ideas, equipment – what to get and what not to get, and some tasty recipes and meals from Katie! Thank you to Ethan O’Driscoll for letting us use one of his images (the Christmas tree) from his portfolio.